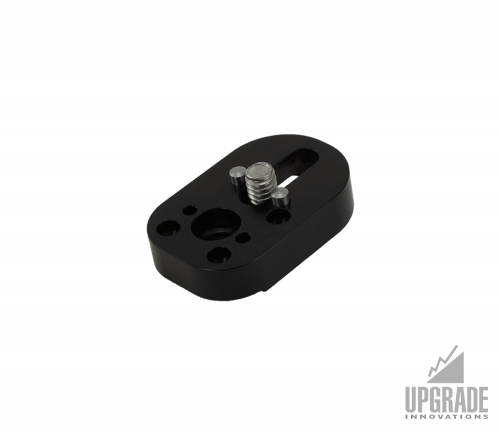 The Non-Twist Cinelock Cradle Arri 3/8″ Pin-Loc Mounting Kit allows your 16×9 Cinelock to hard-mount to Arri mounting patterns. 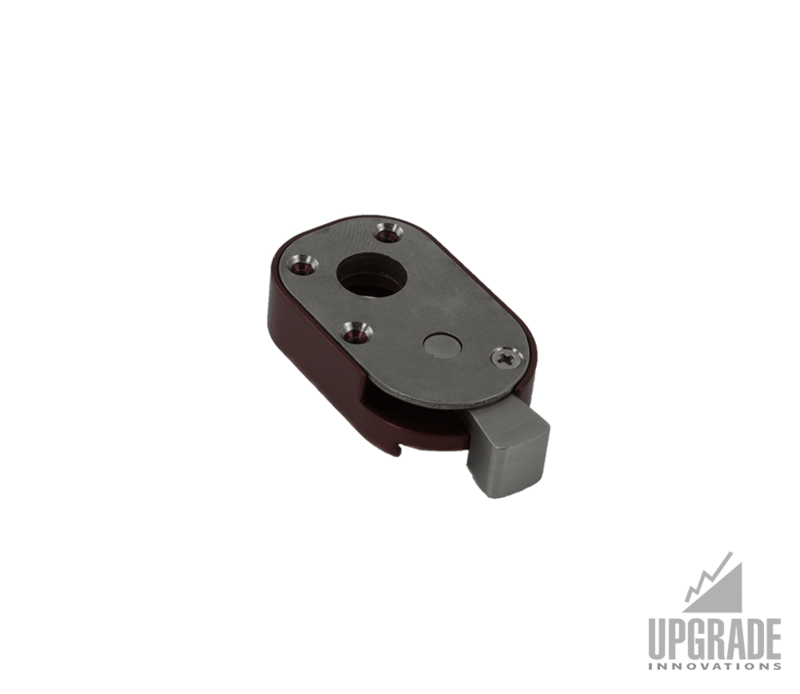 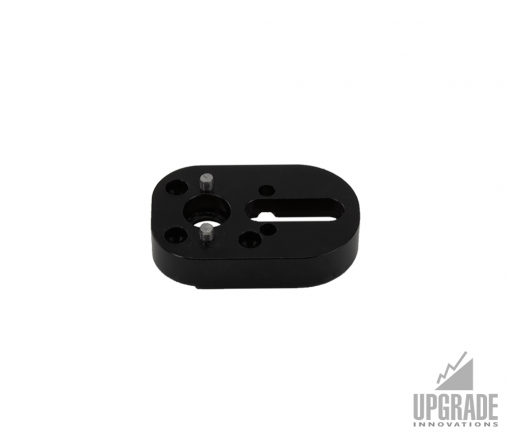 Mount the Cinelock Cradle directly to the 16×9 Female Cinelock with supplied screws. The Cinelock Cradle is also designed for other various screw patterns with various screw sets for SmallHD mounting and standard cheese plate mounting (1/4 to 1/4, 1/4 to 3/8, 3/8 to 3/8). 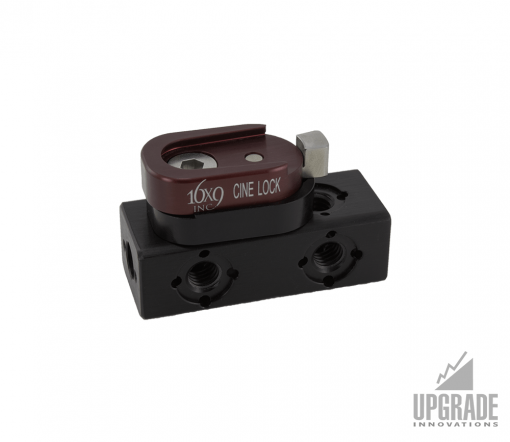 The perfect non-twist companion set to your 16×9 Cinelock. 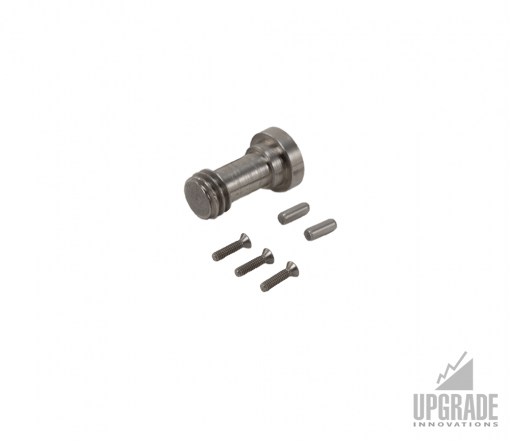 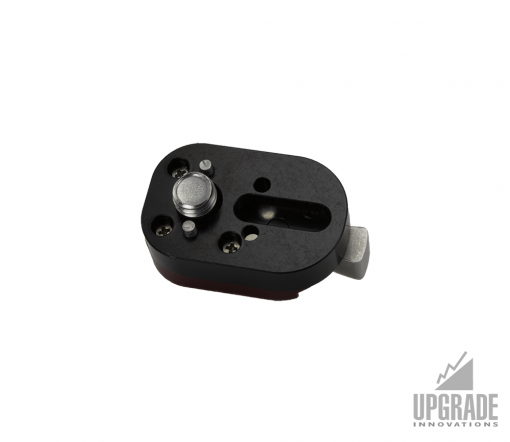 Other screw sets to adapt Non-Twist Cinelock Cradle to other mounting patterns (SmallHD, Universal Kit) are available. 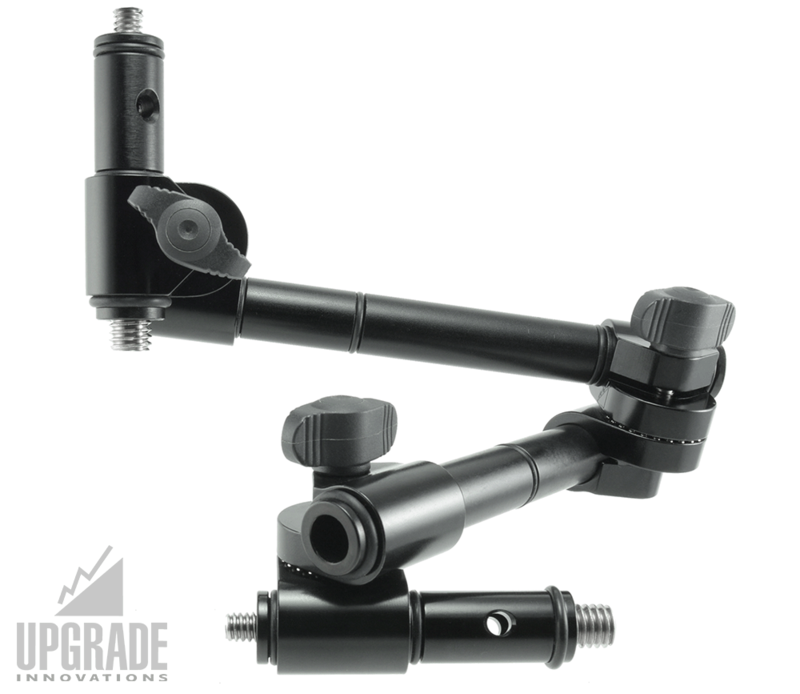 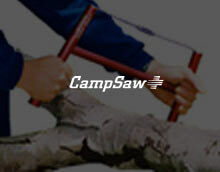 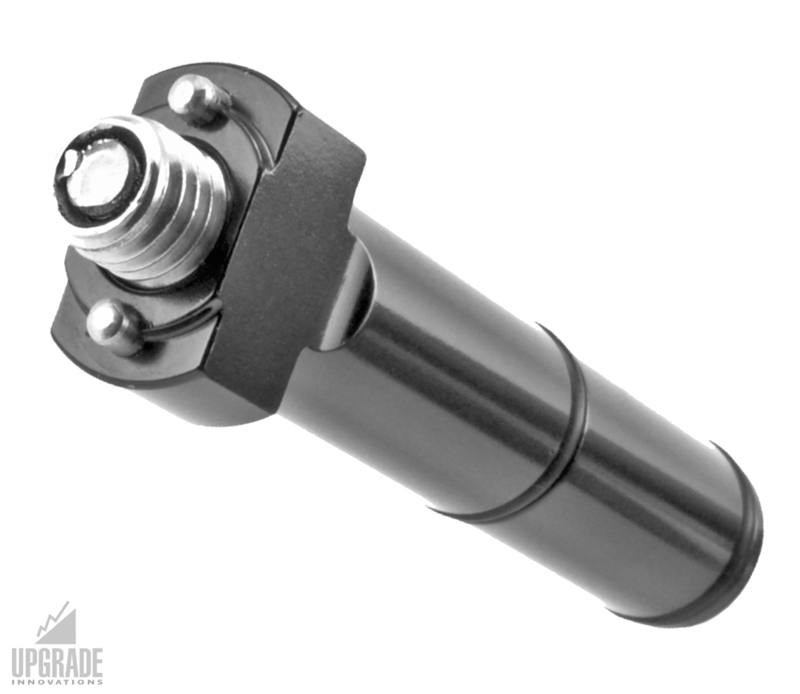 See our other Non-Twist Cinelock Cradle mounting kits available here.